masonry repair | Wilkens Contracting Inc. If your home, or office, is made out of brick or stone walls, at some point you will need access to a professional mason. This is especially true if you are located in Canada, as weather exposure and elemental damage of brickwork are far worse during the nation’s prolonged winter months. If you are not actively keeping an eye on the brickwork of your home, and the seasonal damage acquired, the structural integrity could be compromised, resulting in disastrous consequences. Therefore, it is essential to you and your home’s safety, to routinely look for damaged brickwork and enlist the proper help for repairs. Here at Wilkens Contracting, we provide professional and expert masonry repairs to the GTA and beyond. Continue to read through this post to recognize the signs of repairs. 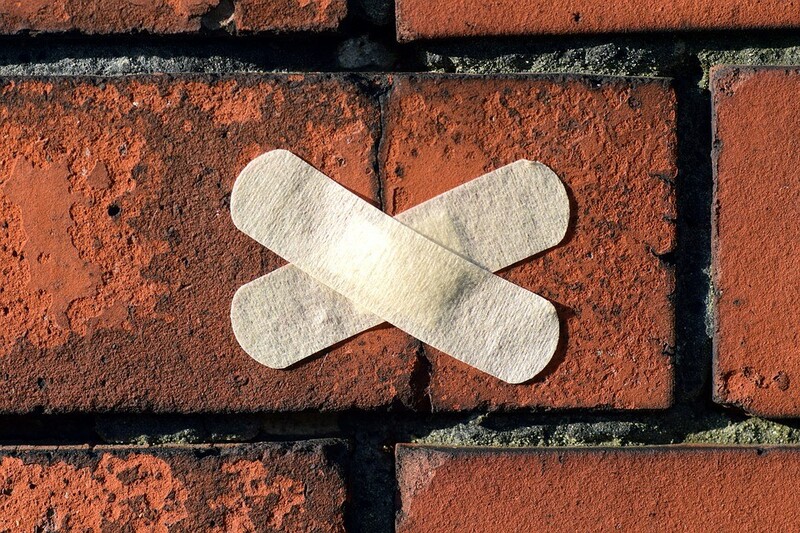 Bowed, or bulging, bricks that can be seen in your outer wall is a significant sign of needed repair. If you notice that the bricks in your wall are jutting out, or caving in, there must be excess moisture behind the material. This water damage can cause more structural problems if not dealt with, so if you notice deformed bricks in your wall, now is the time to call us at Wilkens Contracting! To deal with this water damage, our team would remove the affected bricks, assess the problem, replace the damaged bricks with new, matching bricks, and rebuild the section. Although they sound much more dangerous than they are, stress cracks occur on a regular basis. A crack in your foundation, within 30 degrees of vertical, signifies natural expansion. Cracks should still be repaired by a professional as soon as you notice them. Even though they may not cause an immediate structural problem, if left alone, water can seep into the cracks causing more severe damage, like bulging bricks. If you call Wilkens Contracting for your masonry repairs, we can quickly fix your stress cracks. Our team will colour match the repair as close as possible. Listed above are just a few of the adverse effects Canadian weather can have on masonry work. If you fear that your brickwork has fallen into disrepair and you need a professional and expert mason to facilitate the repair, our team can help. Wilkens Contracting offers professional and expert masonry repairs for those seeking help in the GTA. We see the beauty in perfectly executed masonry. Our company takes pride in the work we do, and we want you to take pride in it with us.